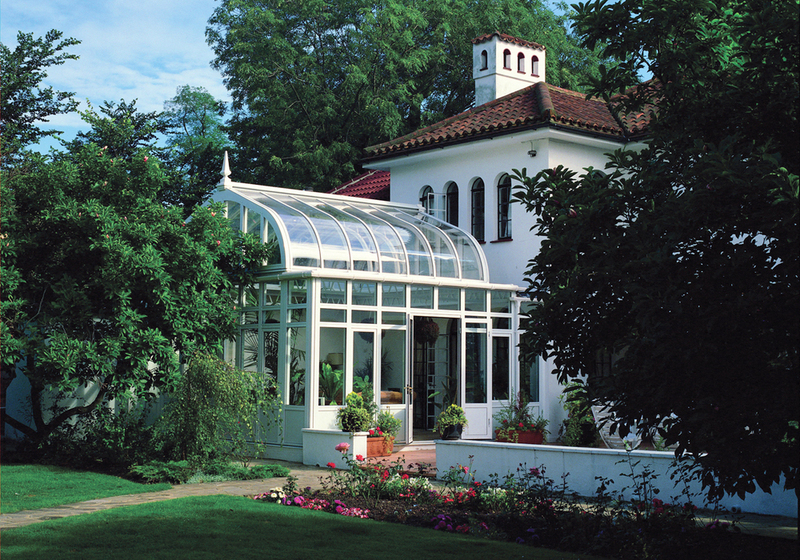 An aluminum design from Parish Conservatories allows you to meet virtually any structural need without forfeiting the classical detailing and elegance that previously was only available in wood conservatories. 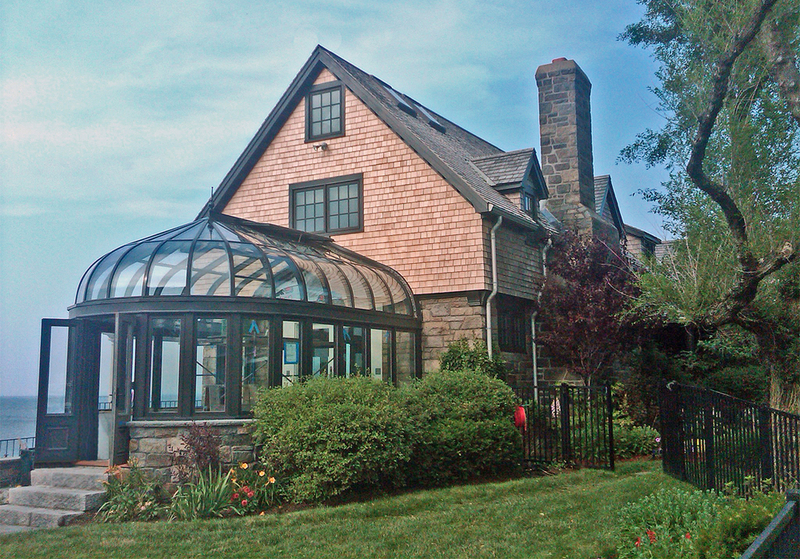 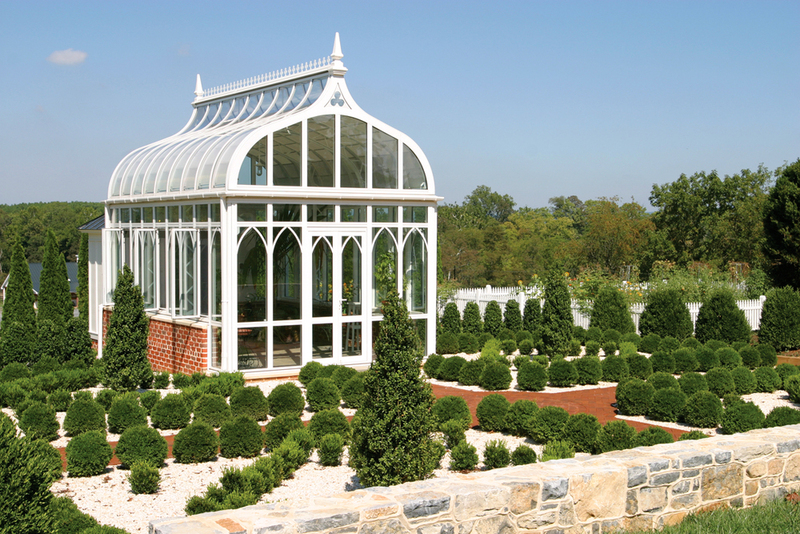 Parish Conservatories has used aluminum in a variety of application including conservatories, orangeries, skylights, greenhouses, and pool enclosures. 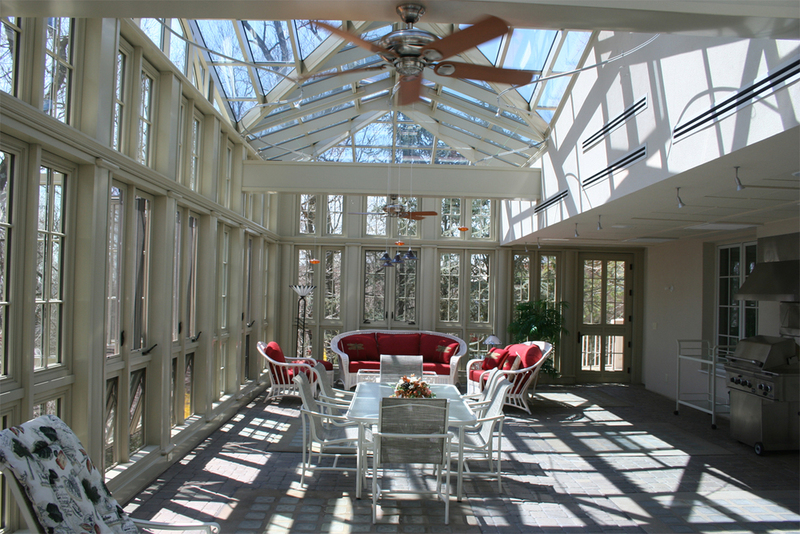 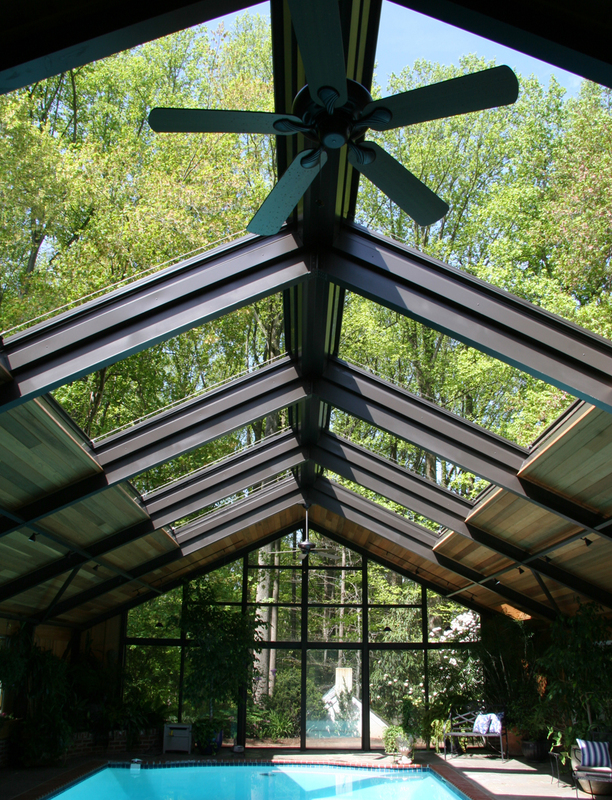 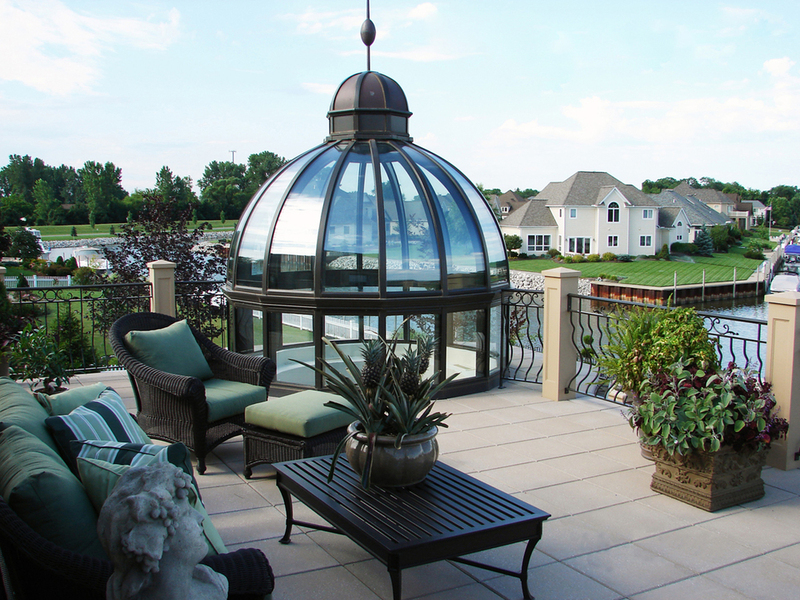 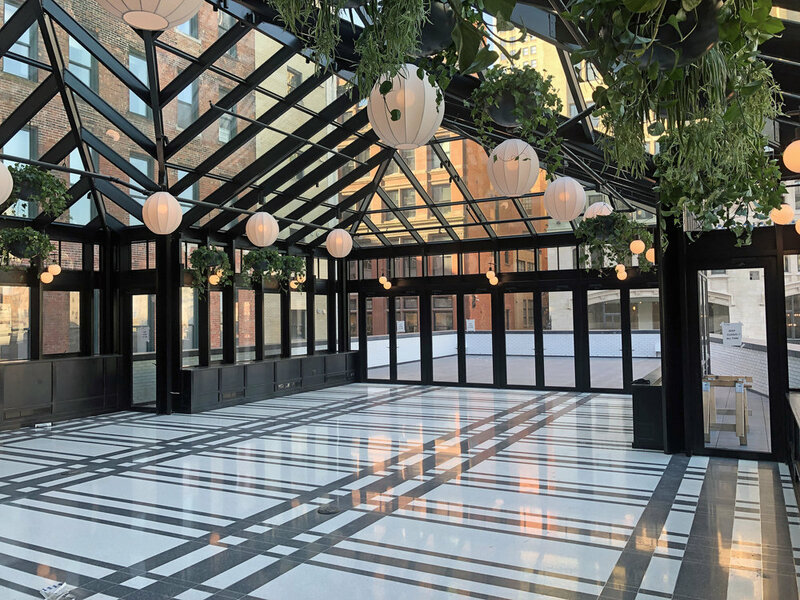 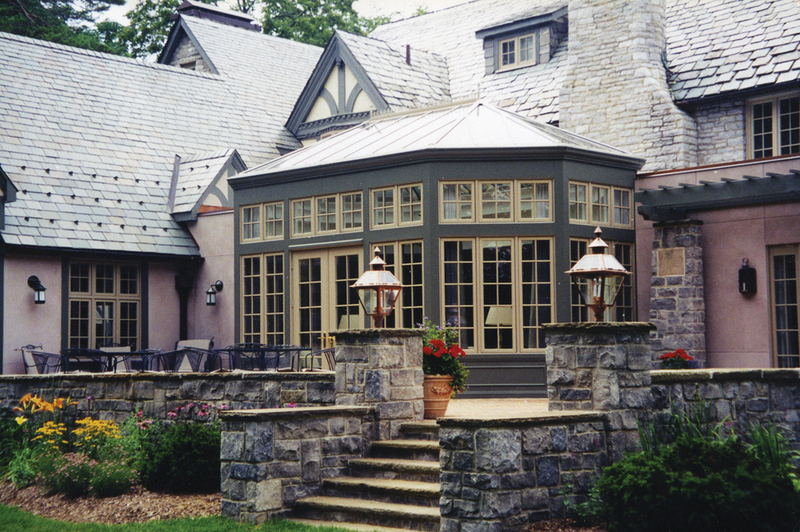 Whether it’s a conservatory in the country or a skylight in the city, an aluminum design will add a beautiful, traditional element to your home..